Ryan Rusch is a Senior Associate with Hauser Private Equity. Ryan is responsible for evaluating, executing and monitoring Hauser’s direct co-investment opportunities, as well as fund sourcing and due diligence. Ryan brings over six years of private equity and investment banking experience, including two years spent abroad in Shanghai, China, advising clients on international M&A transactions. 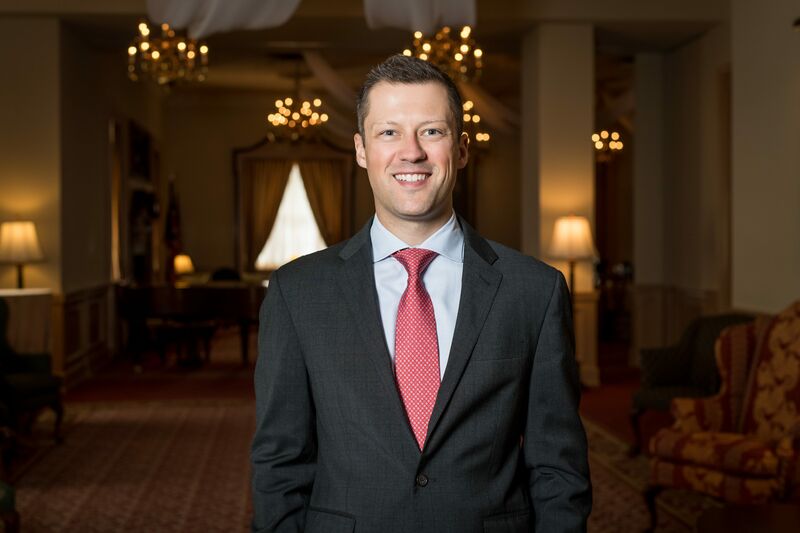 Ryan received a BSBA in Finance and International Business with honors from Georgetown University and earned his MBA from the University of Chicago Booth School of Business.